We offer 10 to 30 cubic yard sizes in Boulder County. Commonly used for residential projects and commercial demolition or new builds. Quickly order a dumpster with one simple call. 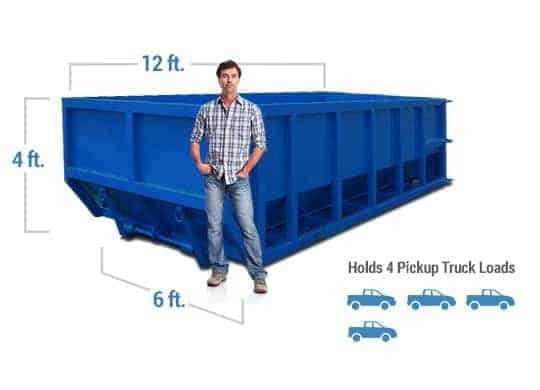 Match the size of your project with the many different bin sizes we offer. Not sure what size is best? Give us a call and we will help you out. We will then deliver the dumpster directly to your job site for a specific amount of time. Fill it up and we will come haul it off. Large clean up jobs are easy when you order a dumpster rental service in Boulder. From the moment you call you will receive top-tier customer service. 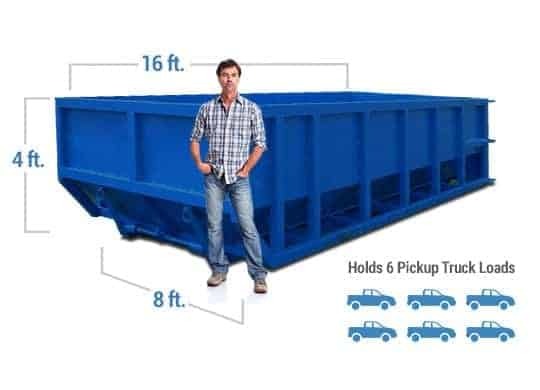 Get matched with a dumpster size that will provide ample space for all your junk hauling needs. 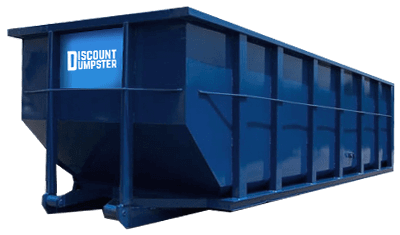 Whether you need a spring clean or are planning to remodel the entire house, renting a dumpster will be your best bet. Stay in touch today to find the best fit for your next project. Ranging from 10 cubic yards up to 40 cubic yards we create an affordable solution. Renting a container for you upcoming project is an easy way to rid your junk in one place. Though the bins are large they can’t accept all material. Examples of material which is not allowed: Wet paint, oils, and/or stains, freon appliances, hazardous materials, computers, televisions, and more. Be sure to consult with a sales representative if you are unsure about a specific item. If you are able to throw it away in your household trash than you will be able to utilize the dumpster. We are here to help so do not hesitate to call us with questions. Batteries, bio-hazardous waste, Electronic Waste, Hot ashes, Liquids, appliances, fluorescent light bulbs, propane gas containers, tires, and toxic waste. Though this list of prohibited items includes the general items, it is best to contact our team regarding items in question. We will help walk you through the process and make sure you avoid any additional costs for dumping unaccepted waste items. The local landfills, dumps, and transfer stations have additional material to review prior to dumping. Do I need a permit in Boulder to rent a dumpster? A building permit is necessary in the City of Boulder when planning to construct a new building, additions, alterations, repairs, and installations. The City of Boulder has provided a full breakout of when and where permits are needed. Though you will need to pull this paperwork from the city a right of way permit is not necessary for a roll off container. We suggest placing the bin on your private property to prevent the need of going through the city. To verify what type of building permit you may need for your project, call the Building Safety and Inspection Service Team of Boulder.